VULINDLELA, South Africa—Sweat streams from the young men’s faces as they pursue a soccer ball across a sun-baked pitch of red dust. In the crowd of spectators is Gethwana Mahlase, a veteran HIV counselor. “Those boys, by the time they get to 30, one in three will probably be infected with HIV,” she said, her voice straining against the screams of supporters. 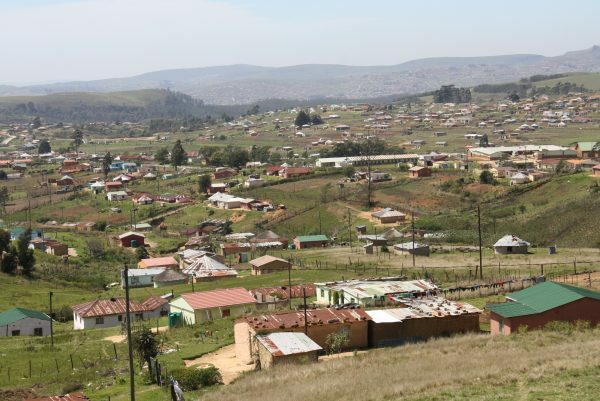 Mahlase works in Vulindlela, a settlement of about 400,000 people, near the city of Pietermaritzburg in South Africa’s KwaZulu-Natal province. The area is typical of many in rural South Africa: There is little infrastructure, and few people have jobs. Bushy green hills loom over mud huts and basic brick houses. Vulindlela also has one of the highest HIV infection rates in the world. A large-scale study by scientists in South Africa discovered the virus is mostly being spread by men around 30 years old to younger women. Knowing this can help the government better target prevention and treatment strategies to stop the cycle of transmission. “If you talked to the HIV research community 10 years ago, [and told them] that HIV prevalence in a heterosexual population, women above 30 years old, would be above 60 percent, no one would have believed it,” said professor Tulio de Oliveira, an HIV research scientist at the Center for the AIDS Program of Research in South Africa (CAPRISA) in Durban, 42 miles south of Vulindlela. 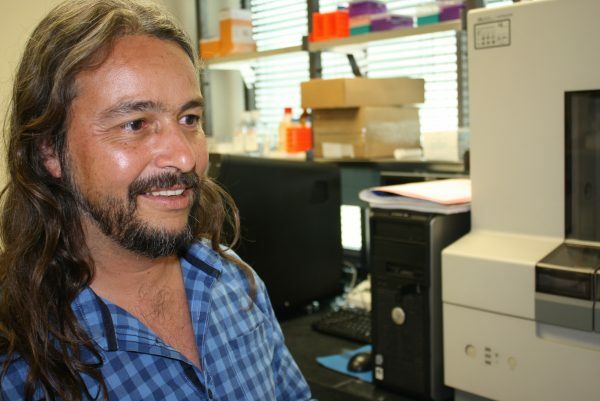 De Oliveira, originally from Brazil, gained international respect in 2006 when his work in genetics established the innocence of six Bulgarian medical personnel who had been sentenced to death in Libya for infecting more than 400 children with HIV in 1998. The researcher’s focus is now on South Africa, the epicenter of the global HIV crisis. The Joint United Nations Programme on HIV and AIDS (UNAIDS) estimates there are about 7 million people living with the virus in the country. The government is giving antiretroviral medicines to more than 4 million people, the largest such treatment program in the world. Nevertheless, South Africans continue to die from AIDS-related illnesses, with UNAIDS reporting a toll of around 110,000 in 2017. 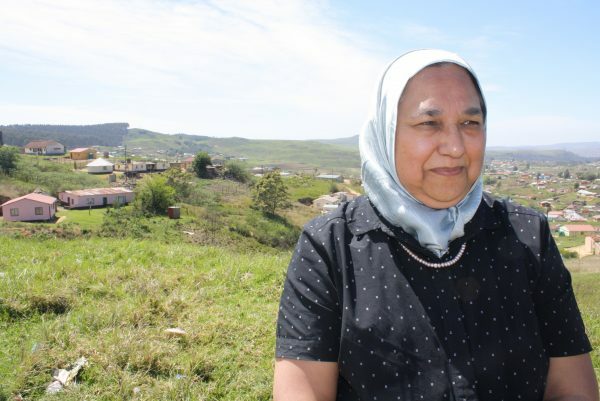 De Oliveira is part of a team of HIV specialists who enrolled 20,000 people in Vulindlela in a study to track the spread of HIV in the region. 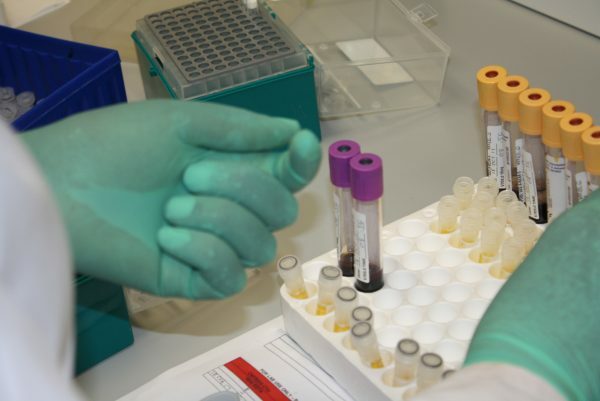 In his laboratory, CAPRISA director professor Salim Abdool Karim points to a long, silver, cylindrical machine holding glass tubes of blood as it emits a series of bleeps. The instrument helps the scientists to identify who’s infecting who in Vulindlela. To establish these “transmission clusters,” they must know the DNA sequences of the viruses they’re working with. “We’re sequencing thousands of viruses, so we can tell whether two people have the same virus, or have a virus that is so similar that they had to have passed it one to the other,” Karim explained. In a first for Africa, CAPRISA used the technique called phylogenetic analysis on a large scale to pinpoint a key group of people in Vulindlela: men between the ages of 25 and 35 who were infected with HIV but generally didn’t know it because they’d never been tested for the virus. They were sexually active, and had high viral loads because they weren’t on treatment. “By means of the linked sequences we established that these men were having relationships with women between the ages of 15 to 24, and especially with women around 16 to 20 years [old]. 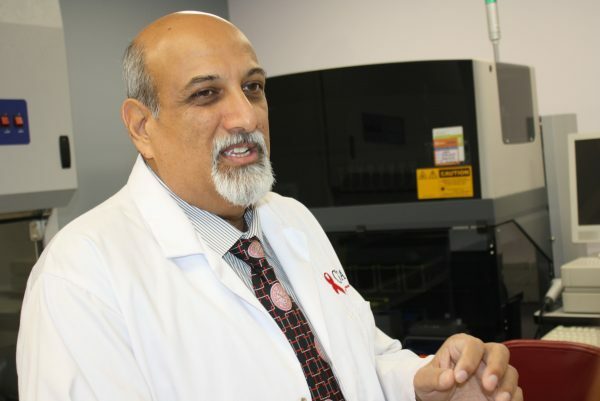 So we see these huge age-disparate relationships driving HIV,” said professor Ayesha Kharsany, an epidemiologist at CAPRISA. She adds that many young women take risks in impoverished places like Vulindlela. Their survival often depends on having a relationship with a man, and sometimes with multiple men. The CAPRISA study revealed that these men were often married, and had menial jobs, with enough income to share with their younger girlfriends. Karim says the study shows that the likely transmitters of HIV in Vulindlela, and probably in other similar communities across Africa, are men of around 30 years old. These men are on average between 8 and 9 years older than the women they’re infecting. De Oliveira says the study is highly significant because it’s the first to identify the lead actors in the cycle of HIV transmission as older men giving the virus to younger women. “When these women get older there’s unbelievably high levels of HIV prevalence among them; we’re talking about 66 percent. That means they’re likely to infect men of the same age, and those men are then likely to infect the younger women with which they have relationships. So you get this amplification cycle across the generations,” said De Oliveira. 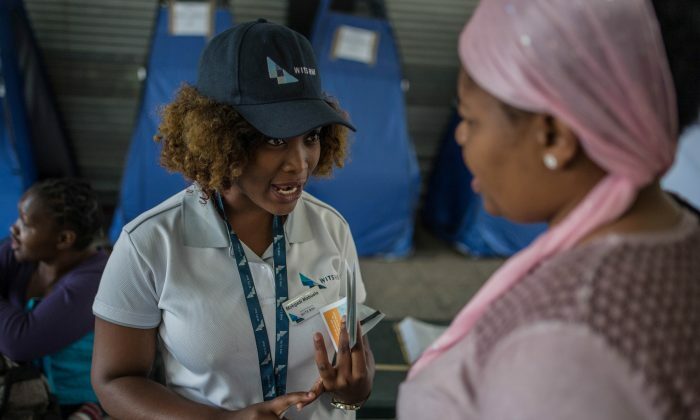 In its efforts to ease the impacts of the world’s biggest HIV epidemic, CAPRISA has appealed to the South African government to target the “missing links” in the state’s HIV prevention strategies: women between the ages of 15 and 24 and men between the ages of 25 and 35.